It’s exceptionally important to be visible online, hence the essentiality of search engine optimisation services delivered by a leading SEO and digital marketing company like West Coast Online. However, there are a few additional things that you can do to increase your business’s online visibility and make your products and services more accessible to consumers, not to mention more appealing and trustworthy, including those discussed in this short blog. However, if you’re in need of some expert advice right now, why not send us an email or give us a call? We’re always happy to advise you on the best ways to get more online exposure and reach out to your target audience. Blogs also need to be well-written in addition to containing the right search terms (keywords and phrases using Google AdWords), so if you’re not an accomplished writer and you have trouble creating excellent written content, you may find it advantageous to have someone write your blogs for you. While some businesses are solely using social media platforms such as Facebook and Twitter to promote their business, that’s a mistake, as you need still need a website that has been optimised for SEO. 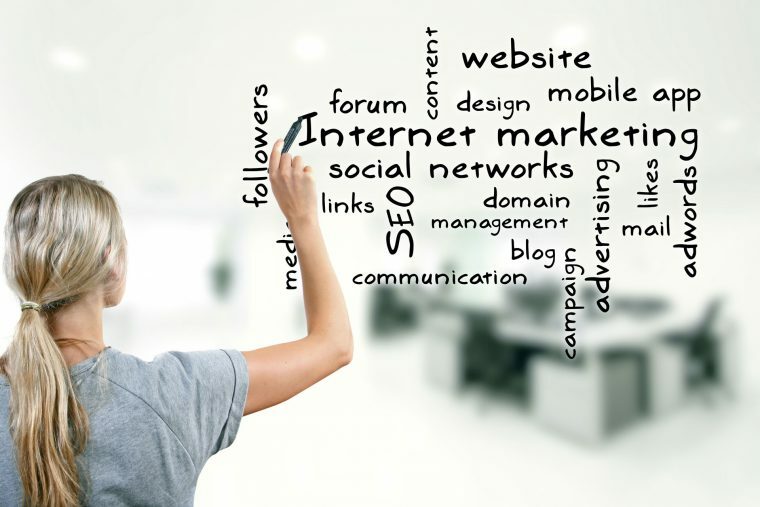 However, it’s also important not to overlook social media as it offers numerous opportunities to reach out to consumers in your target audience and engage with your clients and customers both current and future — that’s one of the most notable benefits to using social media as a digital marketing tool. What’s more, make sure you link your accounts to your website and provide links back to your website from your social media posts. You can use it to promote your products and services, but as with your blogs, don’t make it all about business promotion, also use it to establish your business as an authority. If your website isn’t optimised for mobile, chances are it isn’t generating as much online exposure for your business as it could be. Not only does Google now favour websites that are mobile friendly, but delivering excellent user experiences across all platforms, especially mobile as it’s the platform that’s most frequently used in search these days, is essential for getting consumers to spend as much time as possible on your website. At West Coast Online, we take care of clients’ online presence so that they can spend more time doing what they do best. If you recognise your business could do with more online exposure, contact us today.